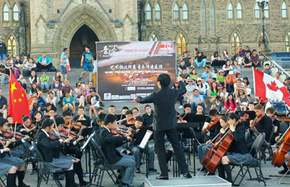 In collaboration with young Canadian musicians, China's Zhejiang Youth Symphony Orchestra played at an East-West fusion performance at Parliament Hill, Ottawa, Canada, on Aug 1. 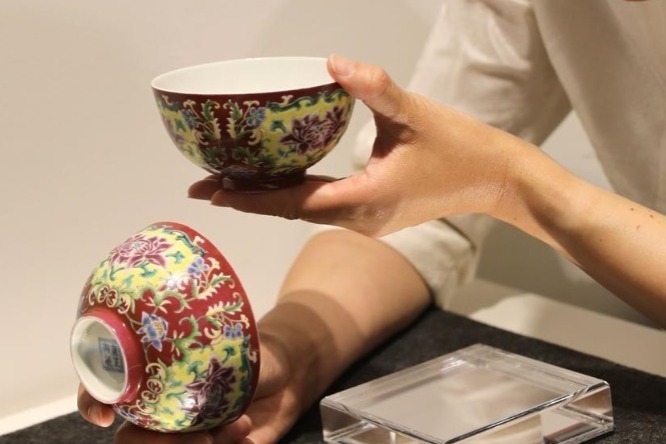 A fine collection of "liuli" artworks – a type of ancient Chinese glassware with porcelain-like texture – are on display at the China Cultural Center in Bangkok until August 15. 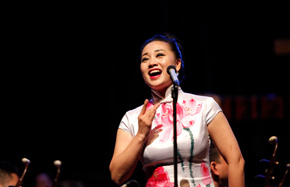 Following their debut show in Australia, the Chime Bells Orchestra from Central China's Hubei province enchanted over 2,000 in the audience at Auckland's Victory Convention Center on Wednesday. 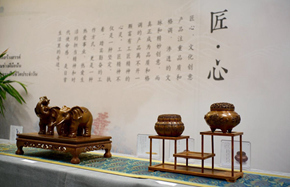 To celebrate the 20th anniversary of Hong Kong's return to China, as well as the 45 years' diplomatic ties between China and New Zealand, the 14th New Zealand Chinese Art Exhibition opened at the Bruce Mason Center in Auckland on July 14. 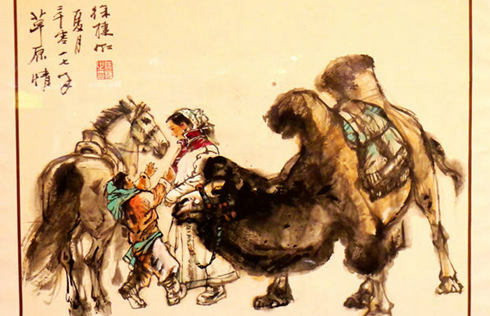 A solo exhibition featuring artworks of Chinese artist Lin Guocheng is on show at the China Cultural Center in Malta. 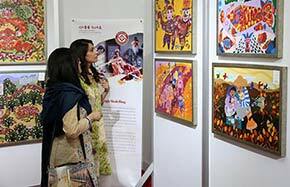 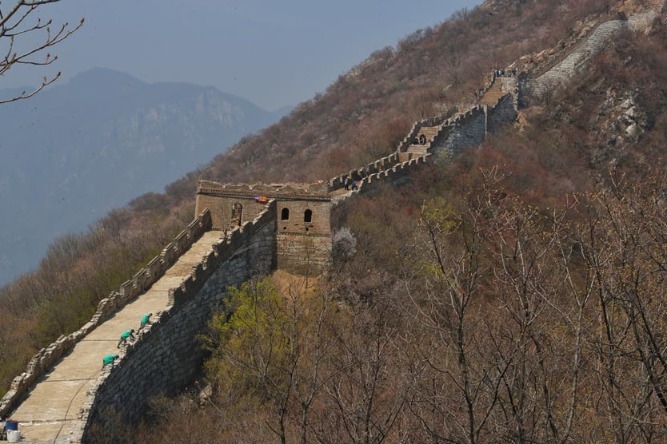 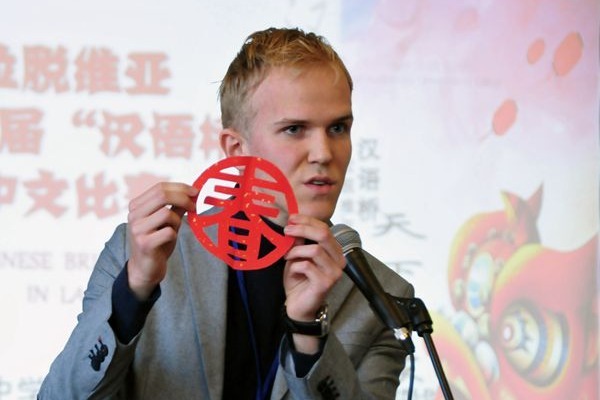 A cultural week on China's intangible cultural heritage has kicked off with a paper-cut show will to be presented in the national museum in Karachi, according to the Chinese embassy here. 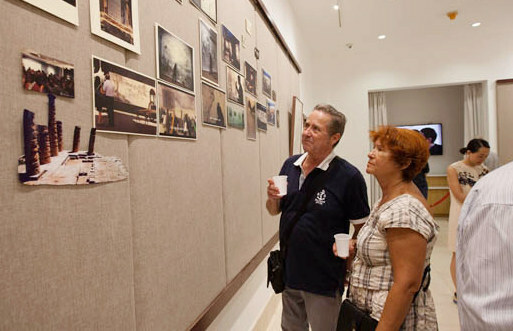 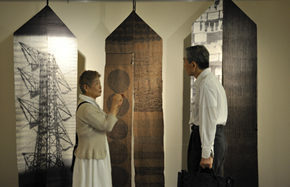 An exhibition titled "Dialogue with Contemporary Japanese Art" was launched at the China Cultural Center in Tokyo on June 27, marking the 45th anniversary of the normalization of China-Japan diplomatic ties and the 20th anniversary of Hong Kong's return to China. 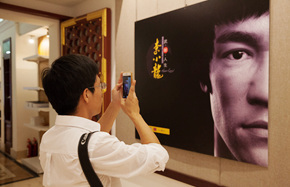 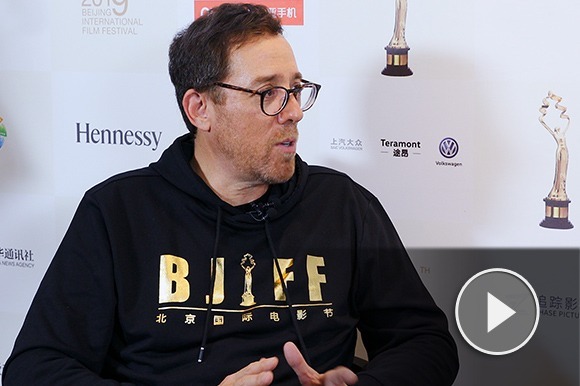 A Hong Kong film panorama, along with a photo exhibition of action movie legend Bruce Lee, was unveiled at the Malta Cultural Center on Friday to mark the 20th anniversary of Hong Kong's return to China. 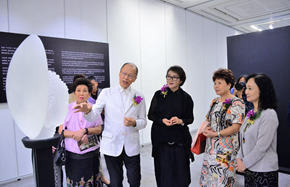 As part of the cultural activities to promote China's intangible cultural heritages and enhance cultural communications between China and Thailand, a selection of more than 300 creative products from the nation's state-level museums are on display at the China Cultural Center in Bangkok. 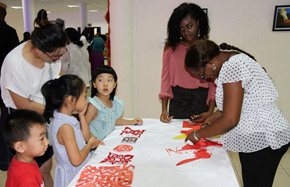 More than 100 people from China and Nigeria attended the opening of the 2017 China Culture Week in Nigeria, on Saturday. 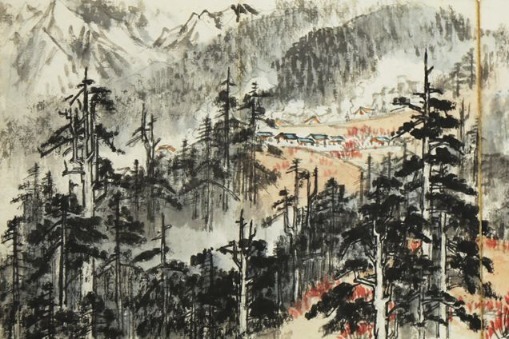 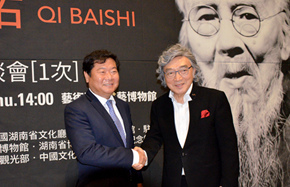 South Koreans will get their first chance to have a close look at the artwork of Chinese modern art master Qi Baishi, hailed as China's Pablo Picasso. 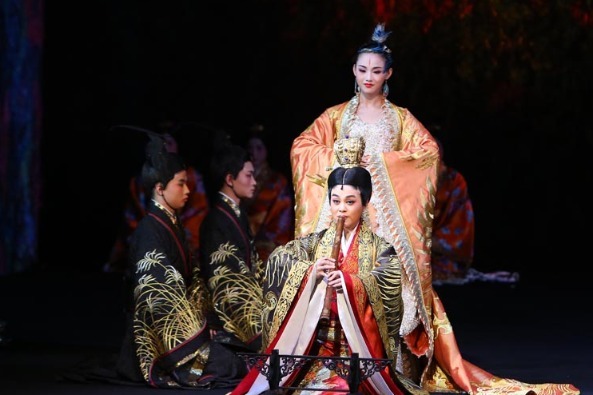 Eleven Chinese films will be shown in seven French cities as part of the 7th Chinese Film Festival in France.